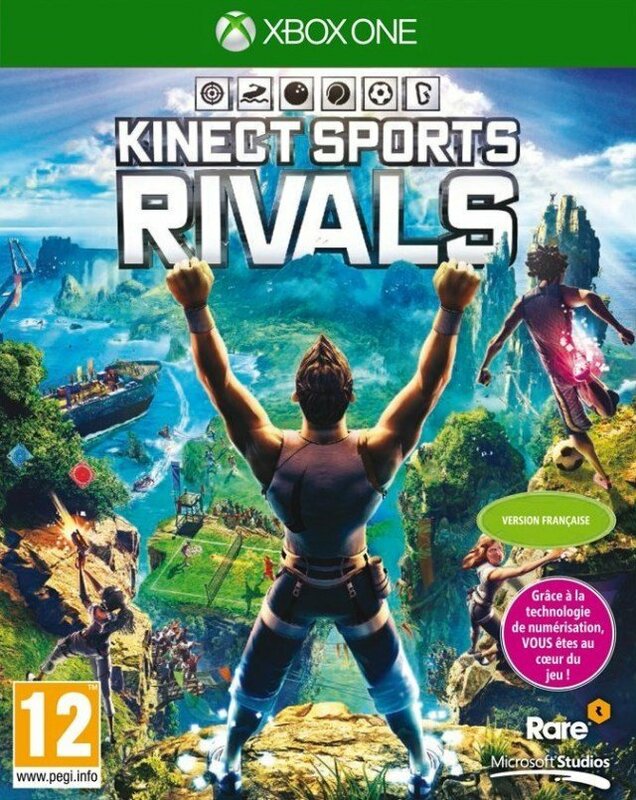 Kinect Sports Rivals captures your likeness as a champion and plunges you into a world of sports competition. Take on your friends, rivals and the entire world. Xbox Ones high-res camera instantly scans and creates a detailed, digital you, then drops your champion into the rich world of intense sports. With tracking not only of limbs, but fingers, hands, even facial movements and expressions, Kinect Sports RIVALS creates responsive gameplay.